We are engaged in the formulation of Water Treatment Chemicals that are known for precise pH value and effectiveness. Our range comprises boiler water treatment chemicals, broad-spectrum biocides and polyelectrolyte. These chemicals find application in chemical processing and pharmaceutical industries. We are leading manufacturer of RO Antiscalant Vitec 5100 and our product is made up of good quality. Vitec® 5100 is a broad spectrum, liquid antiscalant, and dispersant that is compatible with organic coagulants, effective at low dose rates and approved for use in systems producing drinking water. It is particularly cost-effective in seawater and municipal applications. We are leading manufacturer of Wastewater Treatment Chemicals and our product is made up of good quality. 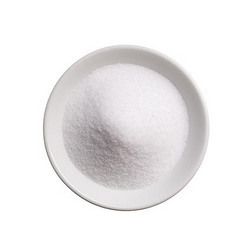 We are the leading Manufacturer of Polyelectrolyte Powder industry relevant pH value and our product is made of good quality. 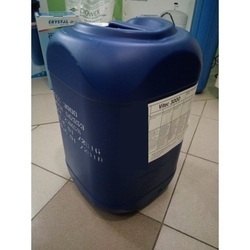 Possessing water solubility features these polyelectrolytes are demanded in medical and biochemical sectors for further processing into various components.